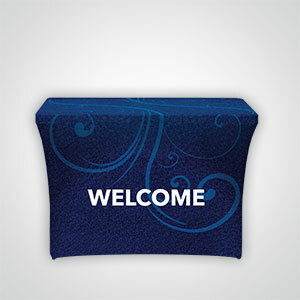 Give all the areas of your church a fresh look with new stretch table covers in a variety of sizes and shapes! 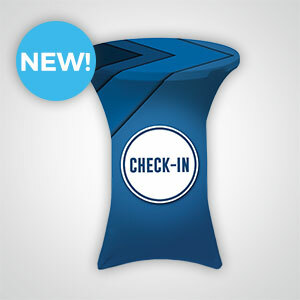 These new tables and covers are a great way to update any area of your church! These wrinkle-free stretch covers expand effortlessly and feature 4 bottom pockets that attach to table legs for a secure hold. The bright dye-sublimation printing is eye-catching and machine washable. 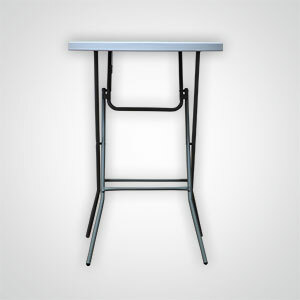 Add a plastic bistro table or 2’ x 4’ counter-height table for a complete set up! 32” round Bistro covers - available in 10 designs only $59 each. Add the plastic bistro table and both items are just $108! New! 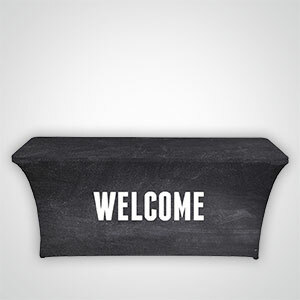 2’ x 4’ covers fit a counter-height table and are printed with two different words - available in 20 designs, only $69 each. 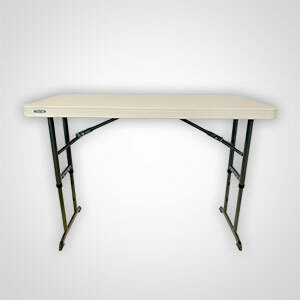 Add the table and both items are just $128! New! 6’ Table covers are printed with two different words and fits any standard 6 foot table - available in 20 designs, only $79 each!